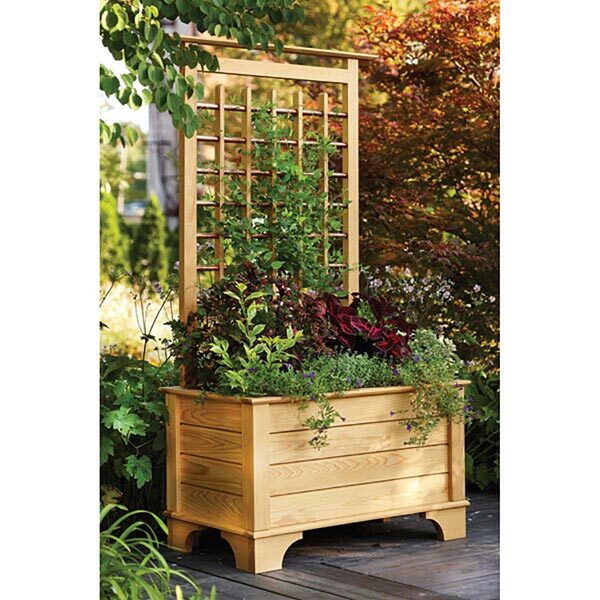 For about $170 in wood and copper you can build this project and plant it wherever you'd like a splash of greenery, and perhaps some added privacy. 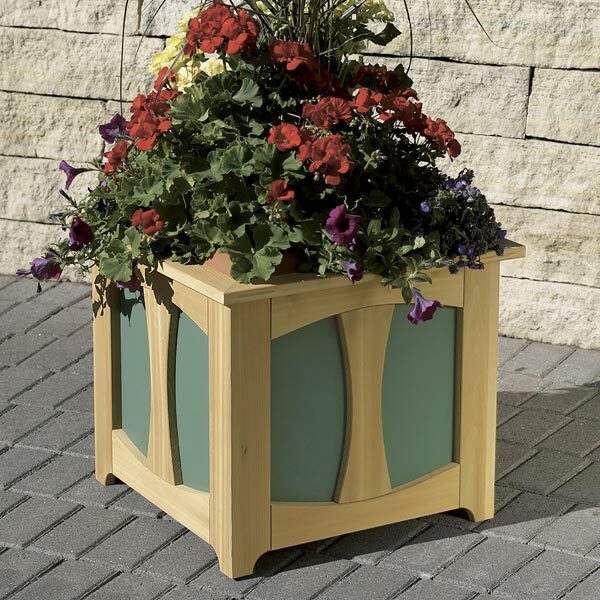 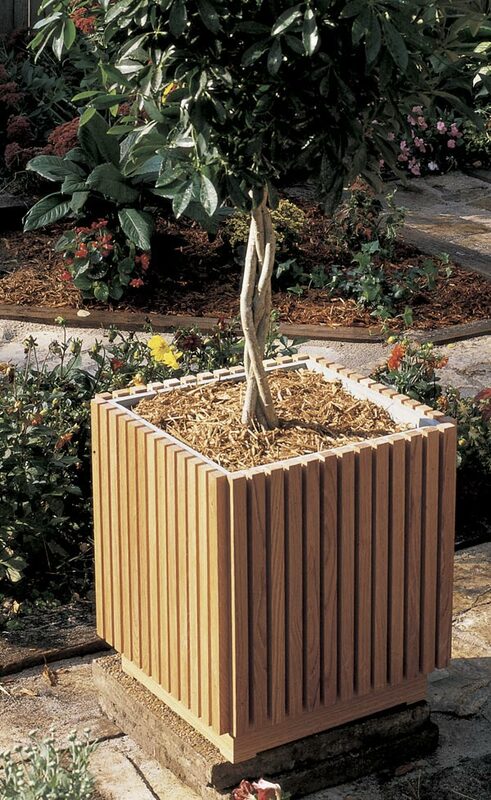 An open grid inside the planter box supports plant containers while allowing water, leaves, and dirt to fall through. 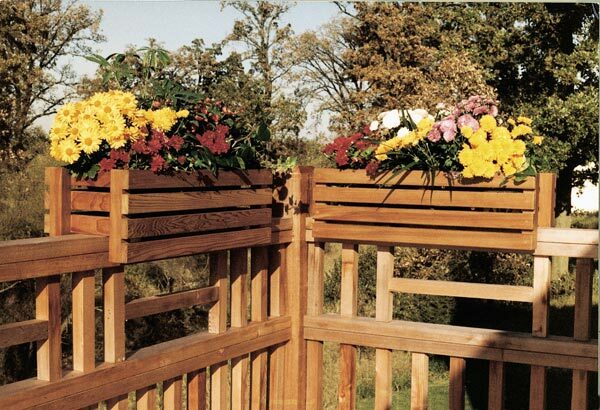 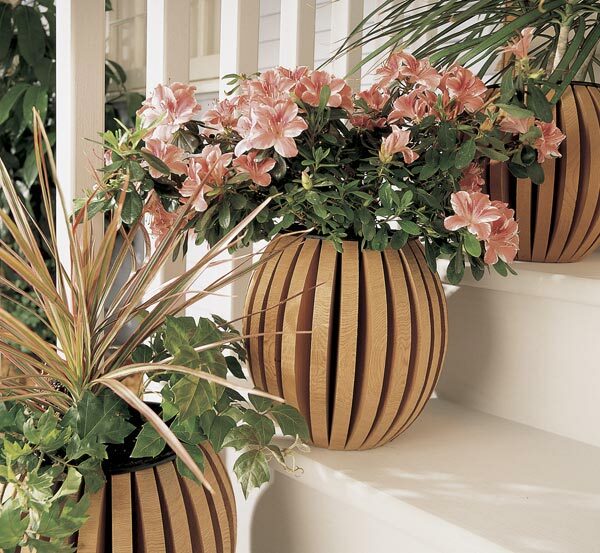 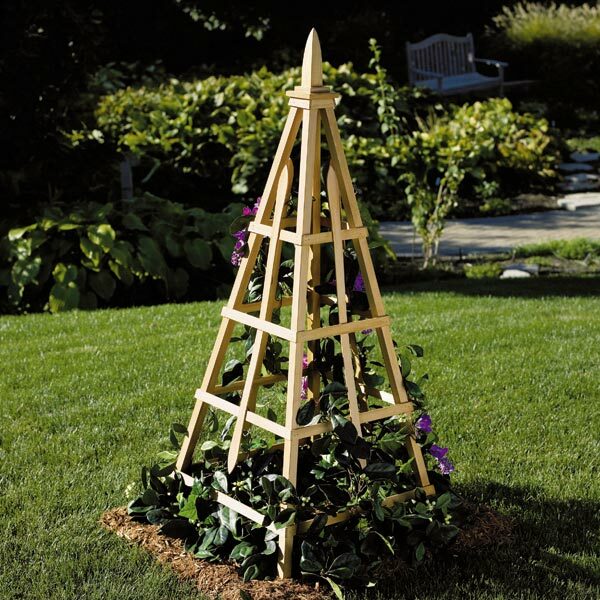 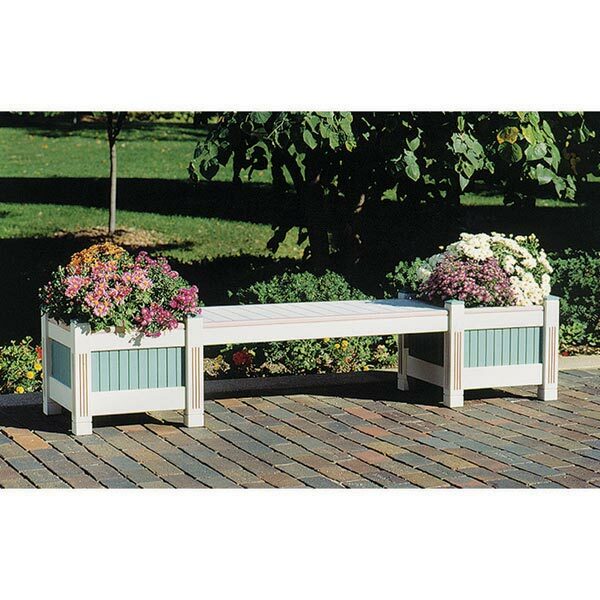 Build just the planter box or add the wood-and-copper-water-pipe trellis to support vines. 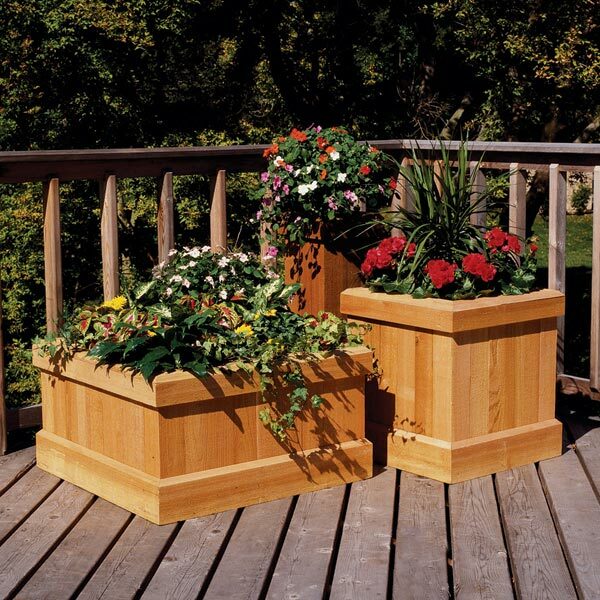 We built ours from cypress, cut cedar or redwood, or fir with a coat of paint will also stand up to the elements. 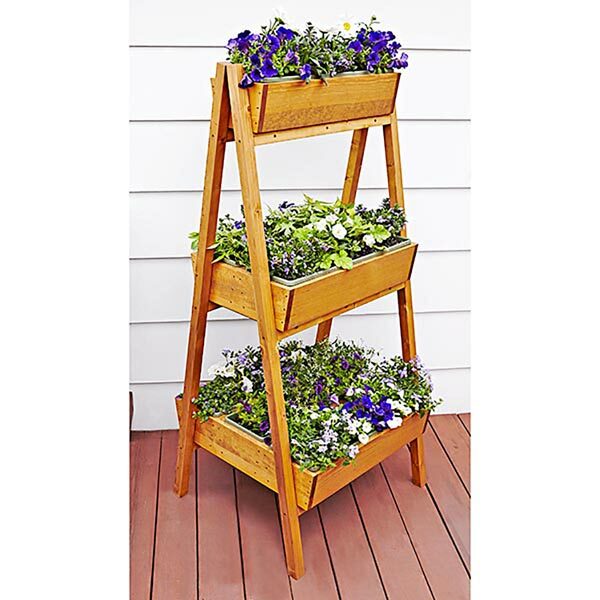 Overall Dimensions: 42" wide by 24" long by 78" high.